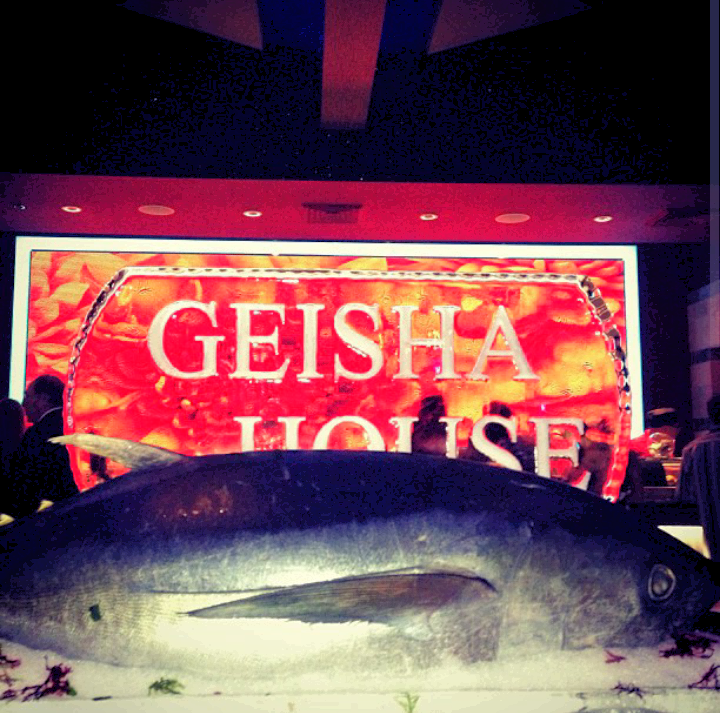 Welcome to the Premier Restaurant & Lounge, GEISHA HOUSE FLAMINGO. 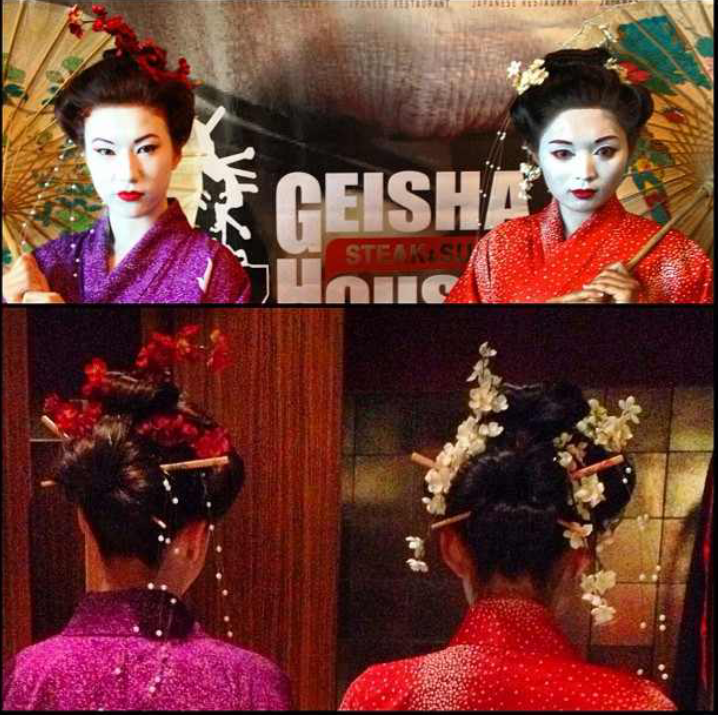 GEISHA HOUSE FLAMINGO is open 7 days a week and is always ready to tailor a special event to fulfill corporate or individual requirements. 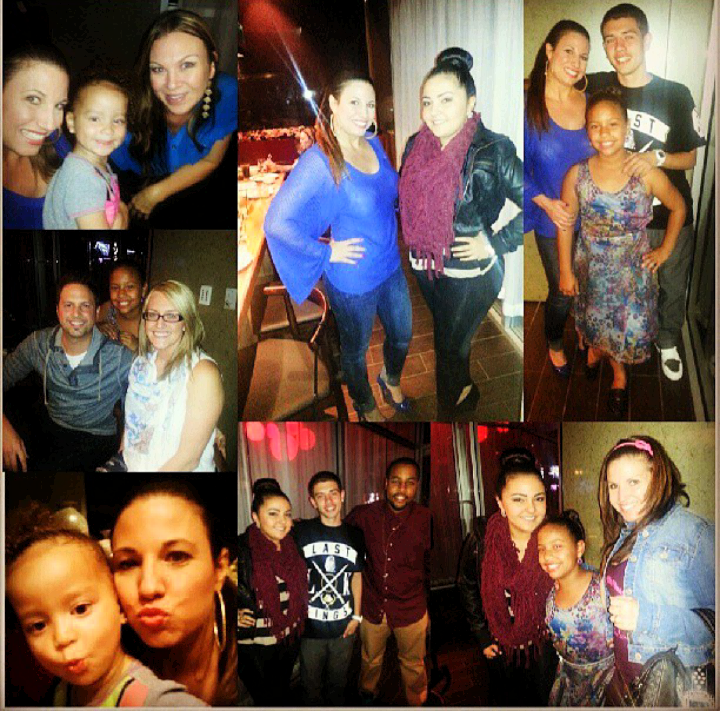 Our stunning décor and 3 distinctly diverse guest experiences maintains a high level of energy that is unsurpassed. 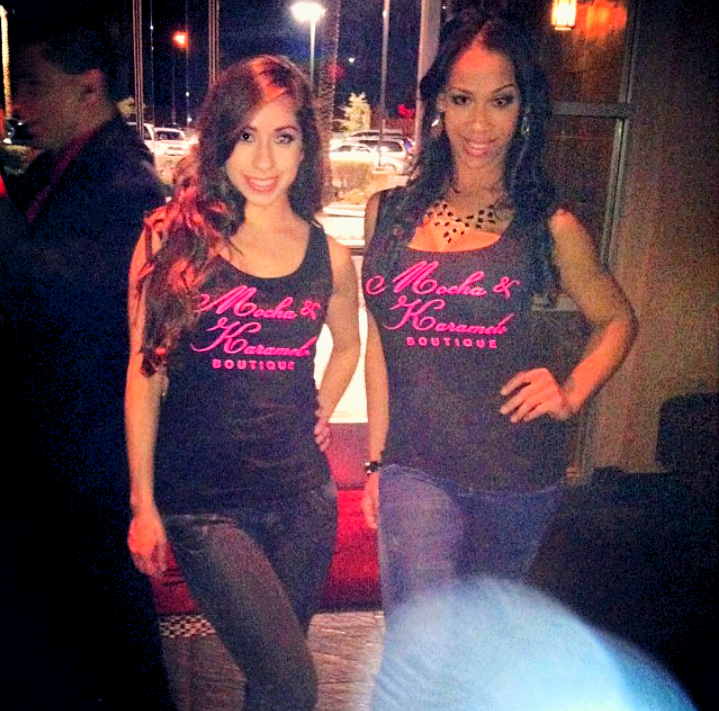 Go casual on the outdoor patio bar, be at the heart of the party in the Teppanyaki, or keep an eye on everything while maintaining an aura of seclusion in our VIP. 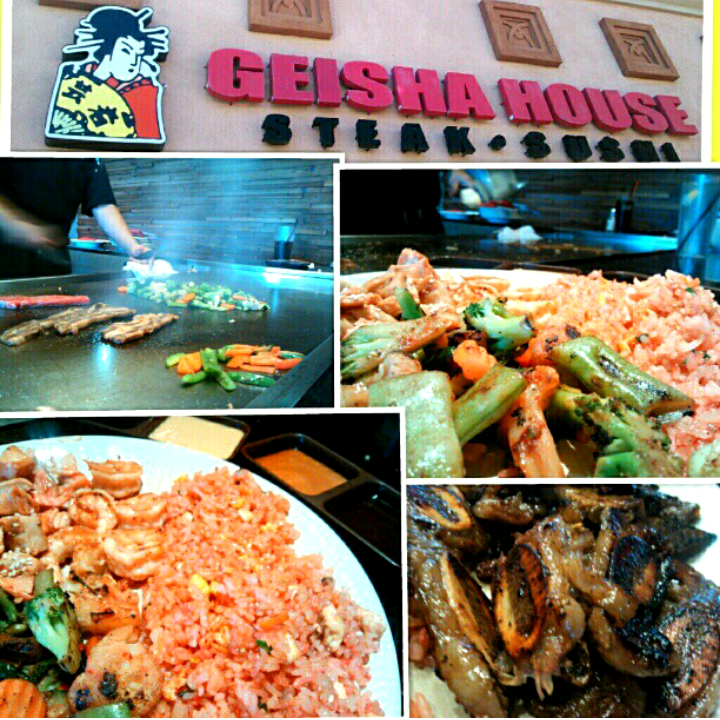 Original Geisha House (D.I./Sandhill (702) 451-9814) & Geisha House North (702) 399-3329 serves both Hibachi(Teppanyaki) & Sushi. 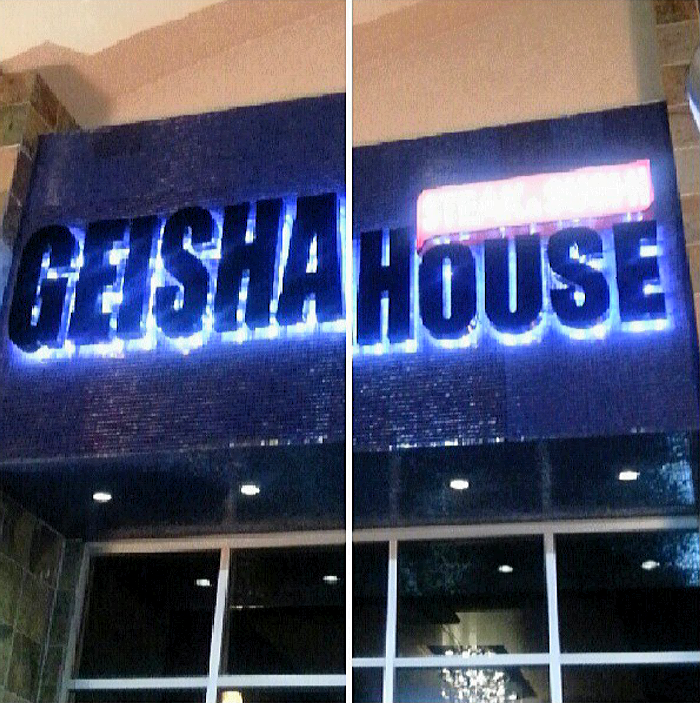 Geisha Steak House is the first Japanese Hibachi restaurant in Las Vegas. It is established in 1971, founded by 'Jimmy Nishiyama'. 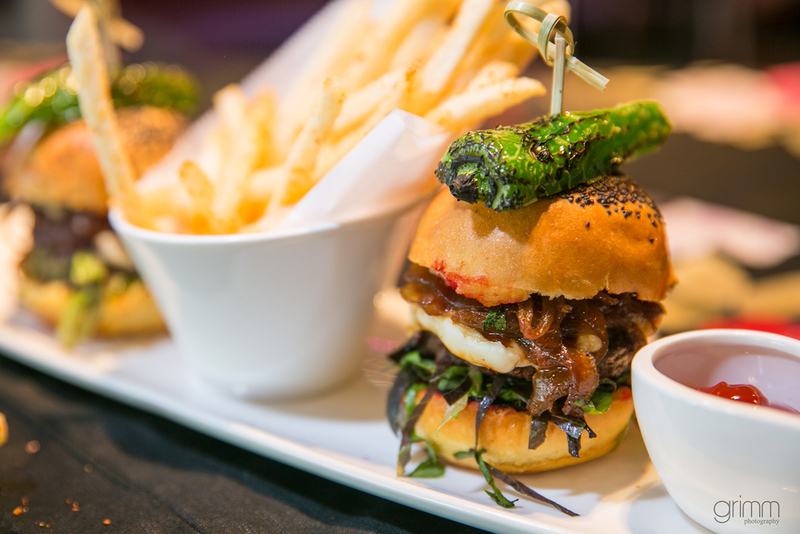 Jimmy opened up the first location on Desert inn and Sand Hill to introduce the real Japanese grilled food. 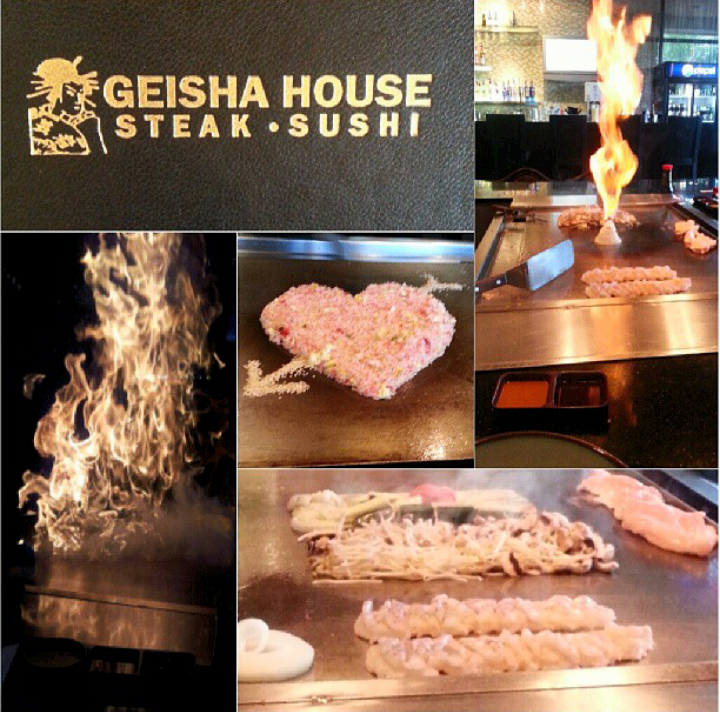 Now, Geisha Steak House has been settled over 40 years with total of 2 different corners of Las Vegas. 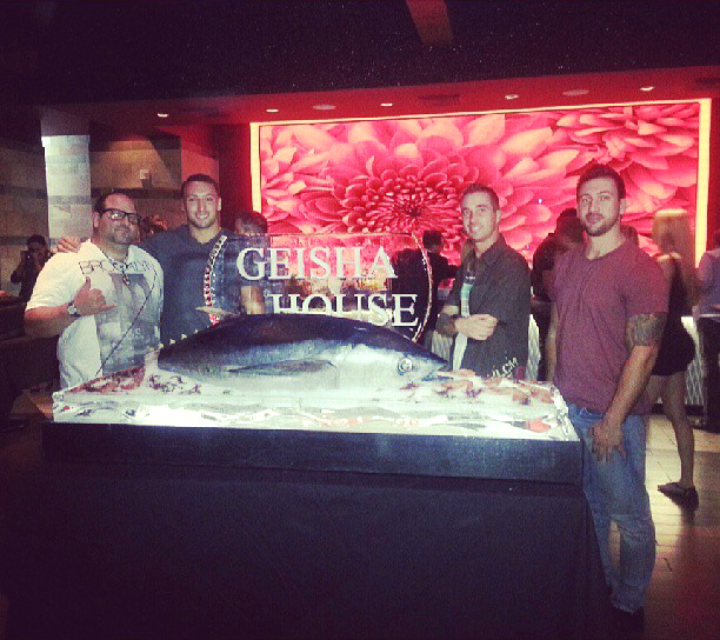 There’s only one sure thing in Las Vegas: a great time at Geisha House Steak & Sushi. 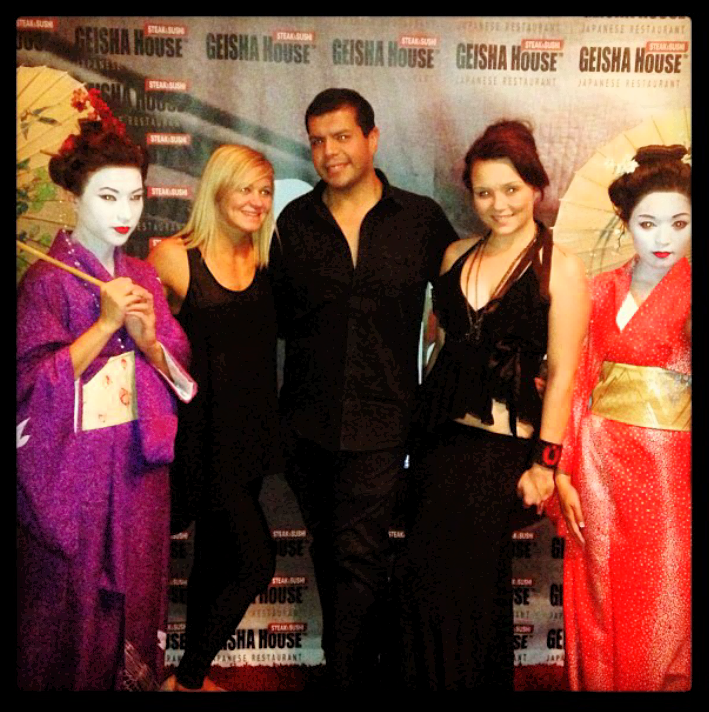 Geisha House Las Vegas is located on North Decatur/215 and the Original Geisha Steakhouse on East Desert Inn, offering the freshest sushi, signature rolls, Japanese fusion cuisine, and Teppanyaki in town. 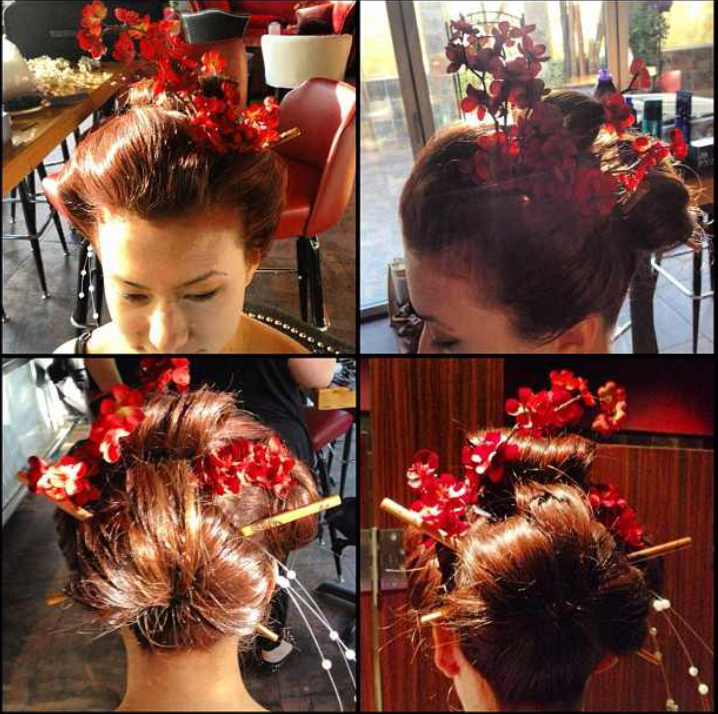 Bring your friends—or make new ones—in Geisha’s anything-can-happen atmosphere. 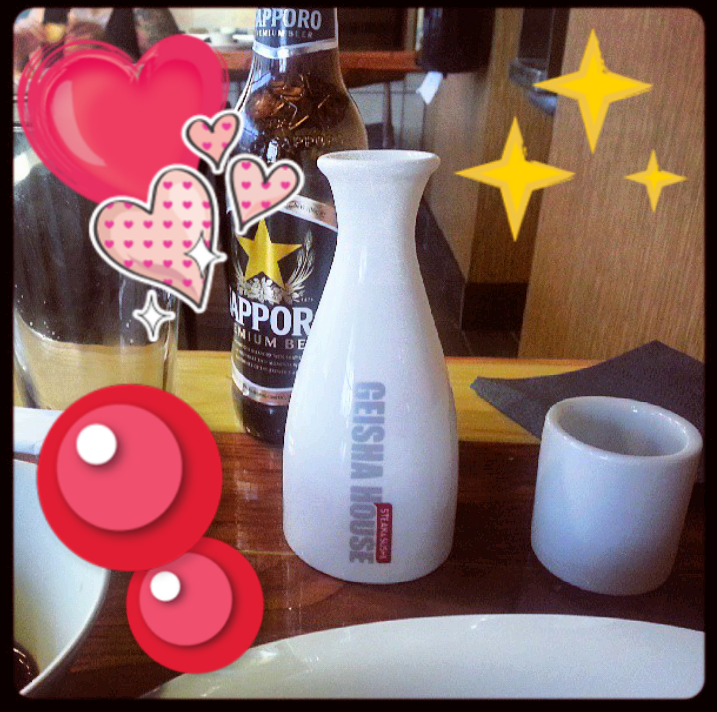 Come thirsty, and leave happy. 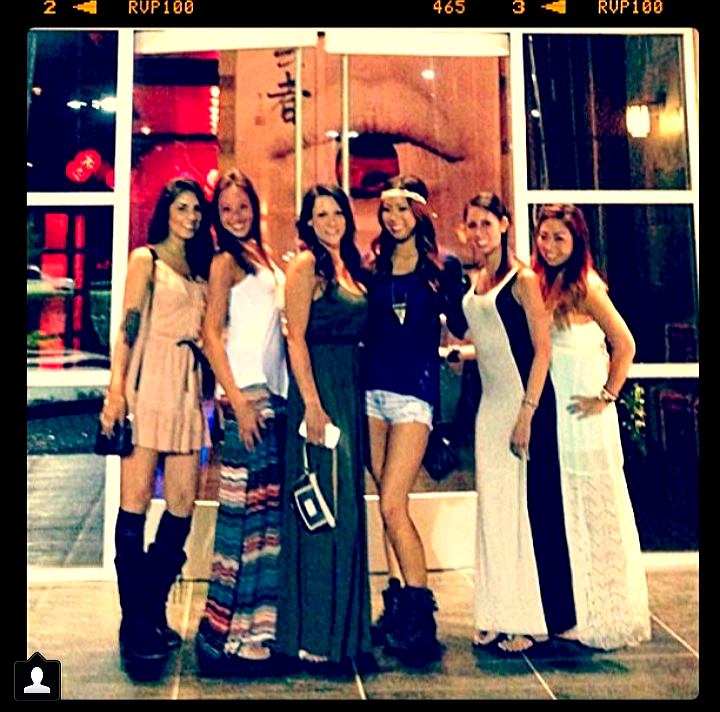 Geisha House at Miracle Mile Shops is Coming Soon.